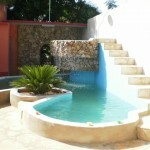 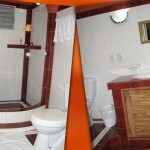 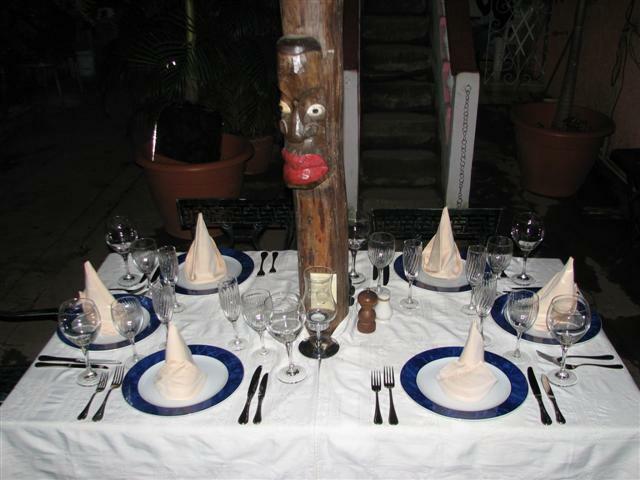 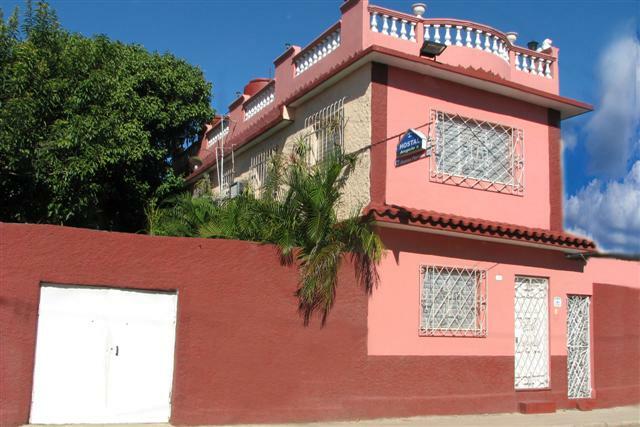 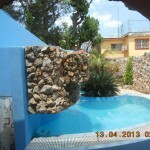 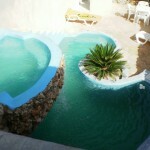 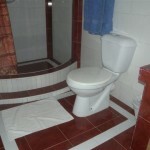 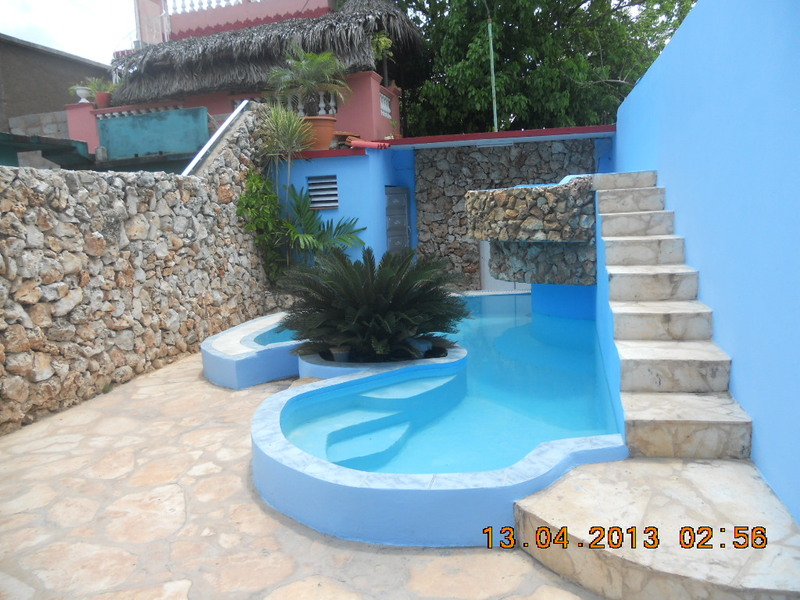 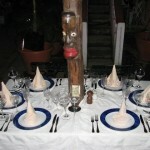 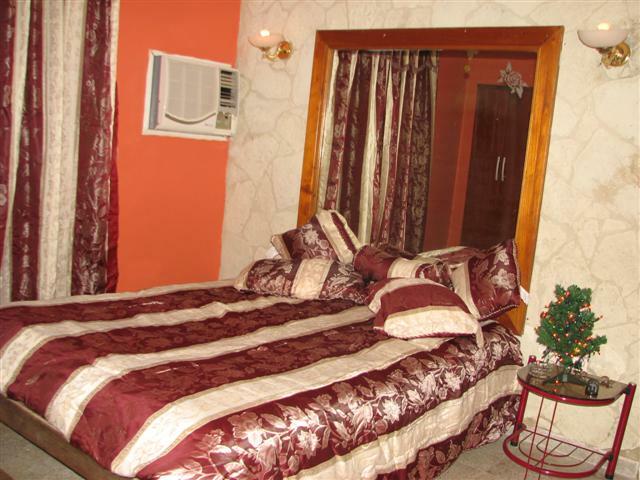 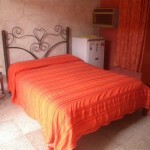 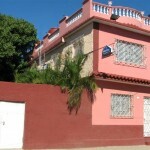 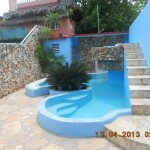 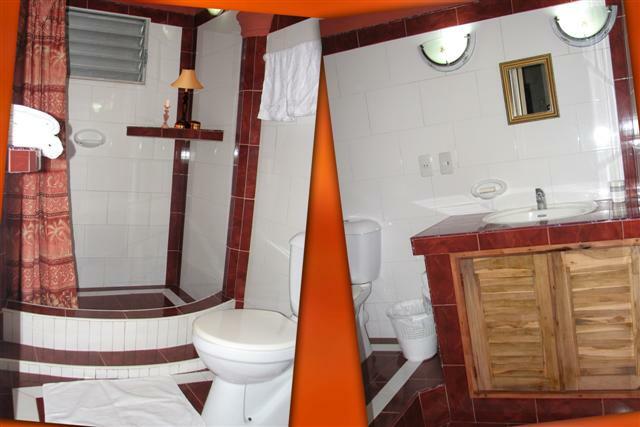 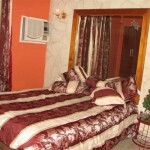 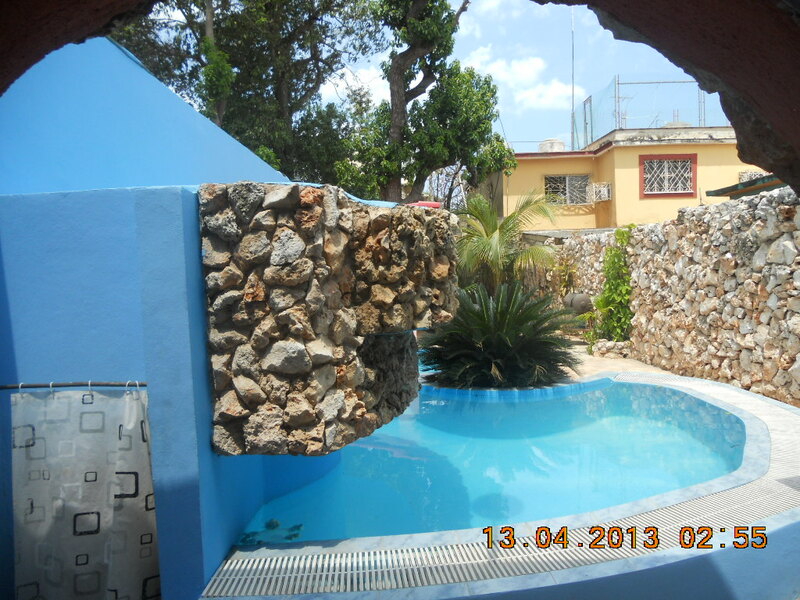 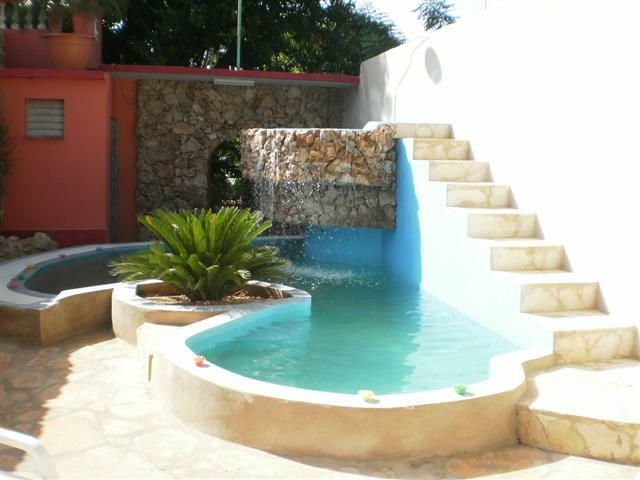 Casa Angelo rent 2 bedrooms in Cardenas, less than 10 minutes by car from Varadero Beach. 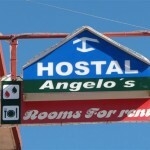 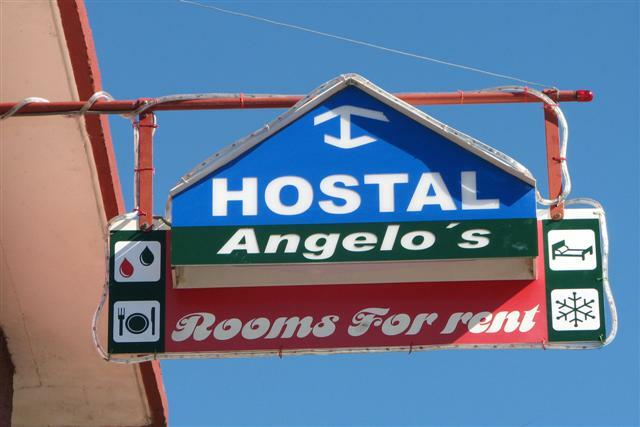 Bedroom has all facilities (TV, DVD, AIR CONDITIONING, REFRIGERATOR, HOT AND COLD WATER, SAFE, FAN, 110 AND 220 VOLTS, GOURMET OFFER 24 HOURS ) and Angelo, a former chef offer exellents meals and drinks on request. 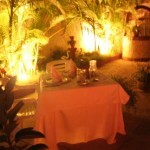 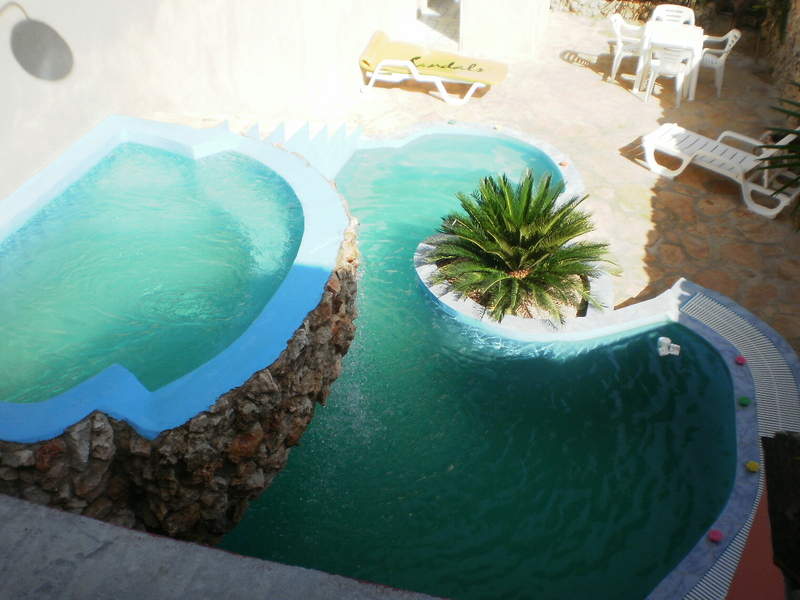 We also have terrace, solarium and jacuzzi with a beautiful garden.